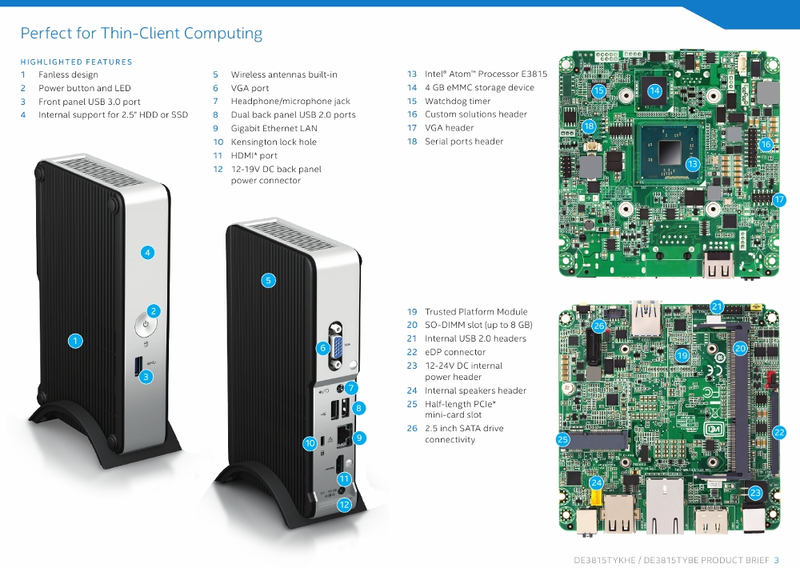 FanlessTech: How would you change Intel's fanless NUC? 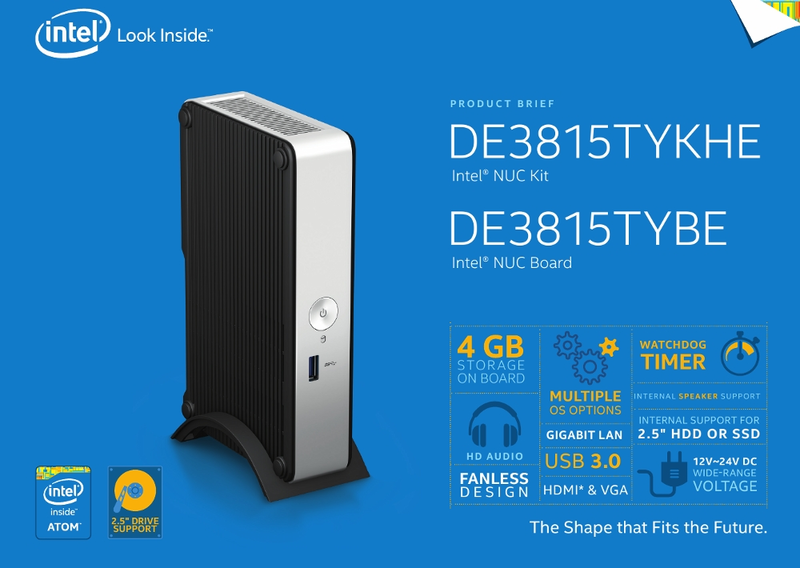 How would you change Intel's fanless NUC? 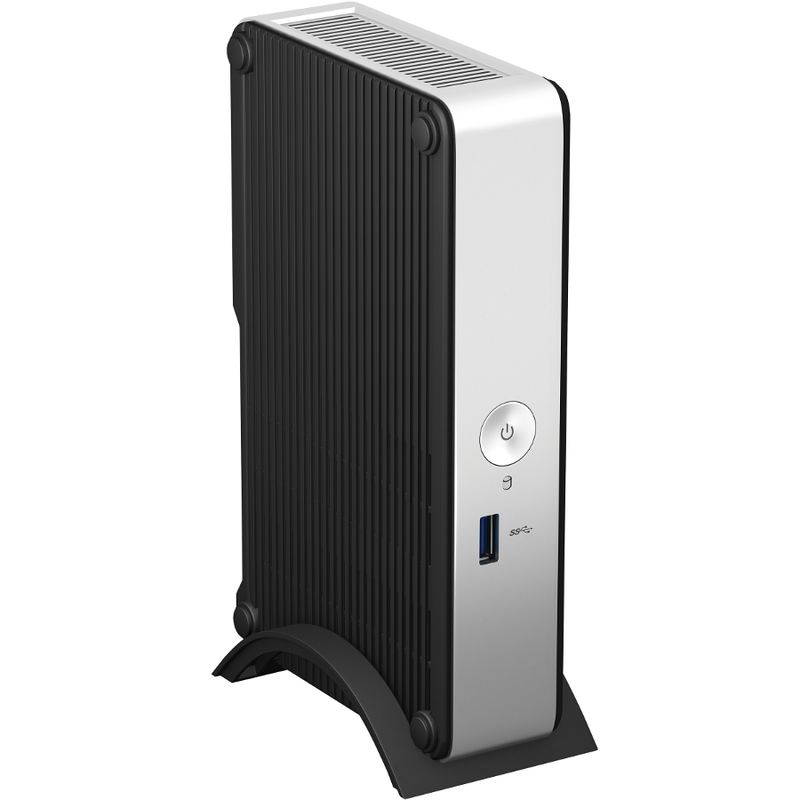 We're loving the form factor and cooling design of the DE3815TYKHE, we're also puzzled by its SoC. What would you have done differently? "Dual NICS (as long as they are Intel and not Realtek). 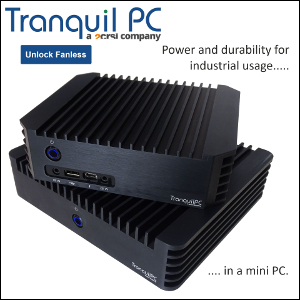 If Intel came out with a Fanless dual NIC Nuc, which was competitively priced. It could become the go-to platform for a lot of router distros (ipfire, Pfsense etc.). It would need a faster CPU though. I'd personally prefer a higher clocked dual-core instead of a quad-core as well." Vanburen. "Passive cooling, 4-core Bay or Cherry trail, 2,5" HDD position, at least 2 USB3s from which at least 1 at the front panel, Gb ethernet, AC wifi, small form factor..."
"If it had Broadwell/Skylake architecture CPU (5-7 W TDP), it would be almost good enough to consider purchase of it." 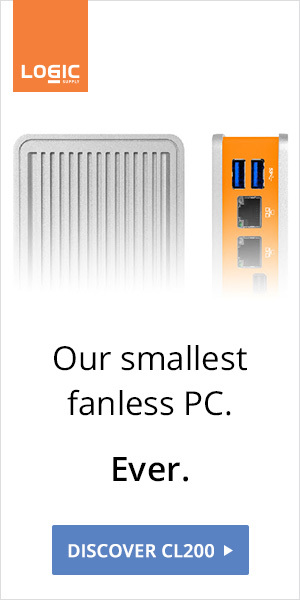 "Dual ethernet a plus but not really required (usb ethernet works)"
"It says "Perfect for thin-client computing". If that's it's intended purpose, then I think it seem adequately spec'd."